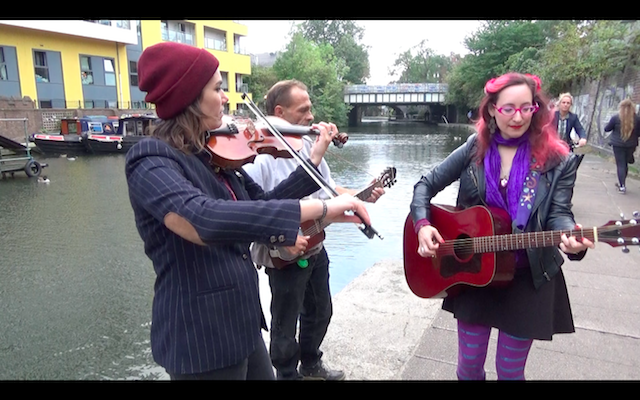 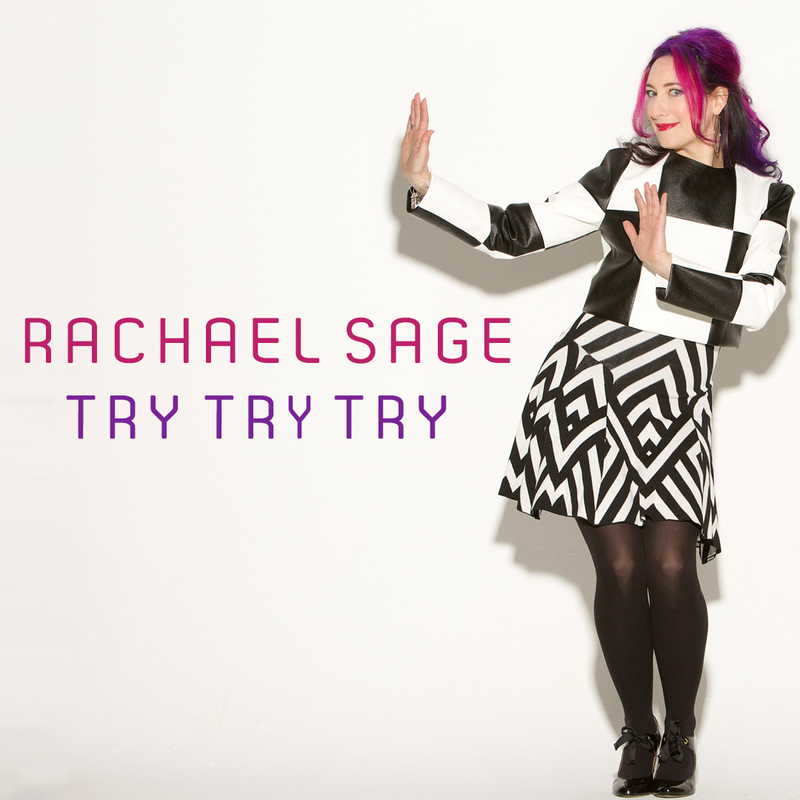 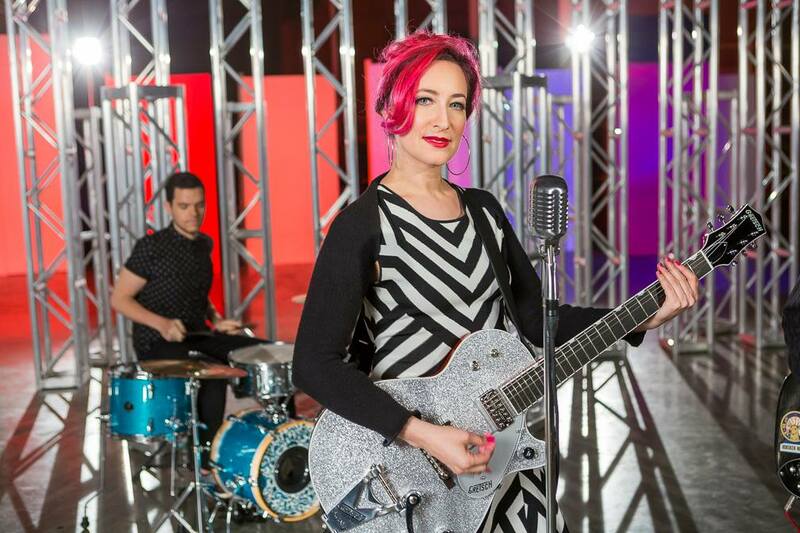 "Try Try Try", the first single from Rachael Sage's upcoming album Choreographic, has made its official premiere at Baeble Music. 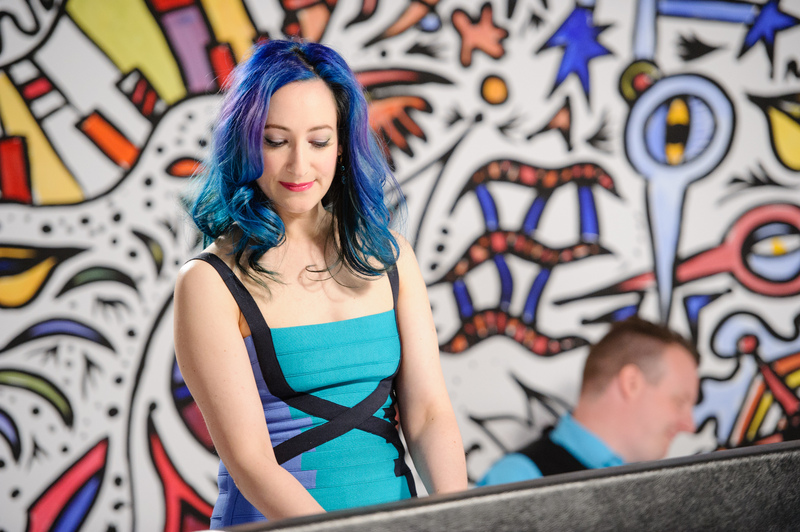 The track is an ode to resilience, inspired by Rachael's long-standing love of dance. 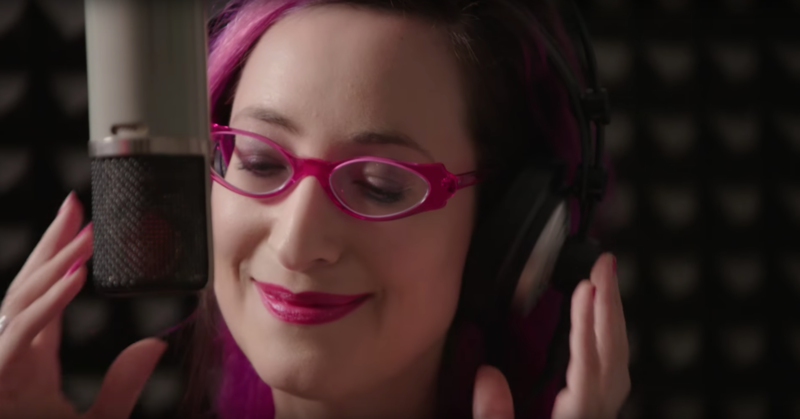 Click here to listen.